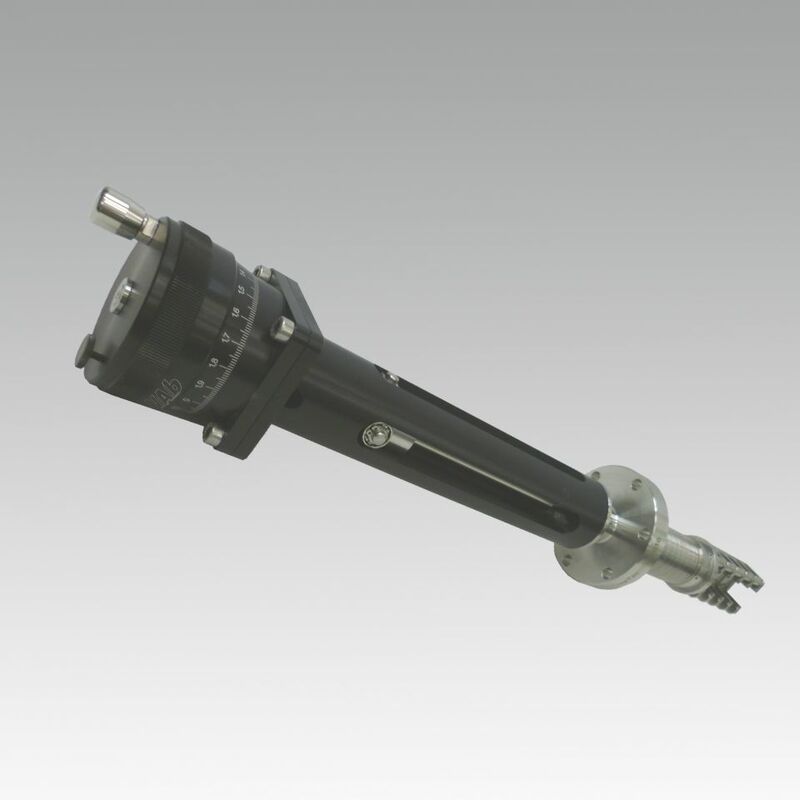 Createc offers various types of transfer tools to pick up and transfer sample holders in UHV. We also offer a trolley which runs on rail inside a transfer chamber. 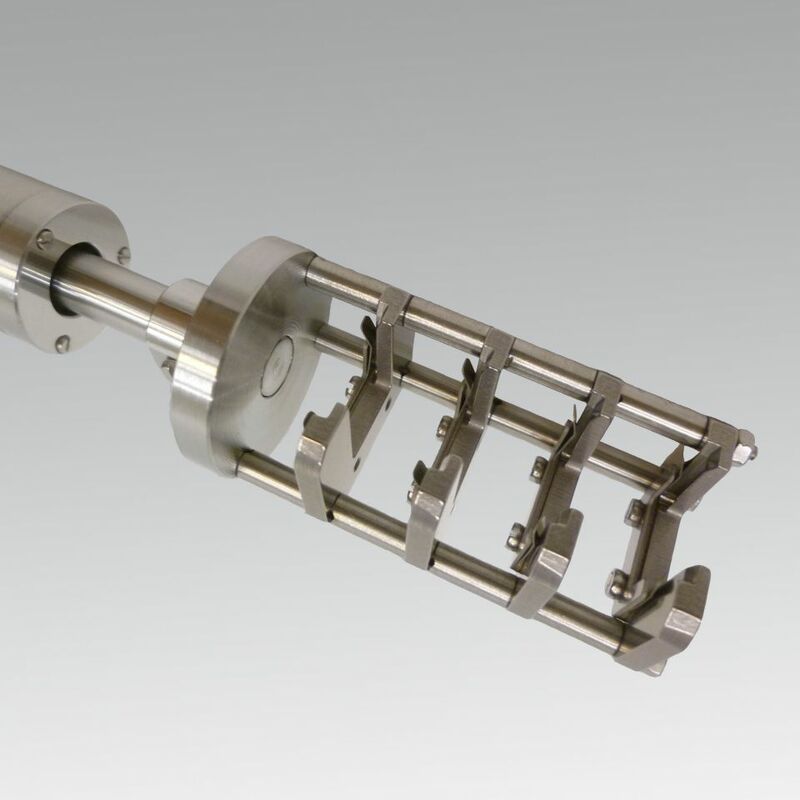 In addition it is ideal for storing samples in the UHV environment during different processing steps. 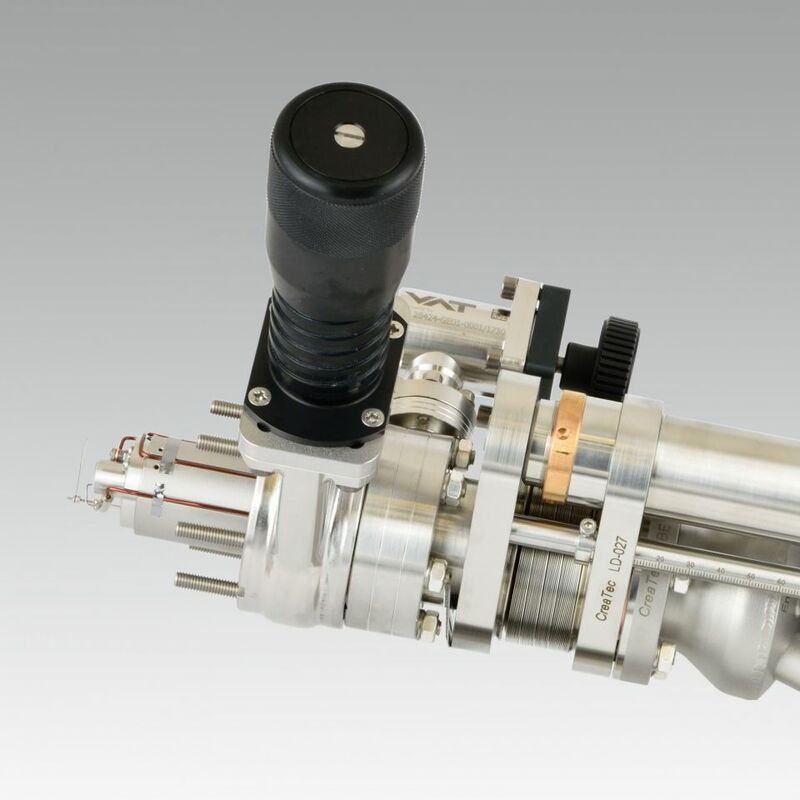 The compact vacuum retraction unit is used to isolate an effusion cell from the connected chamber for refilling, maintenance, exchanging, etc.